I’m a huge fan of clutches both for daytime and nighttime. 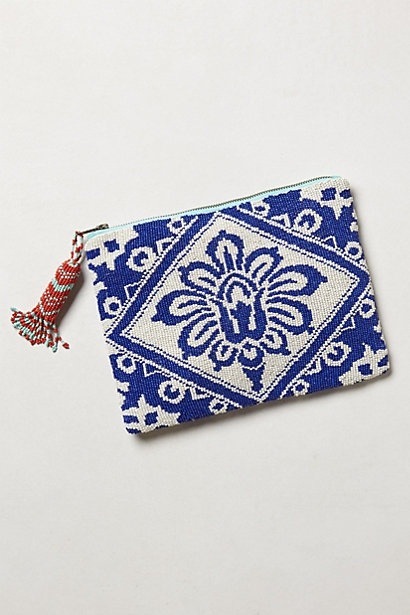 The Bali pouch from Anthropologie is the perfect size and would add the right amount of personality and color to any outfit. What do you think, is it a must? ?